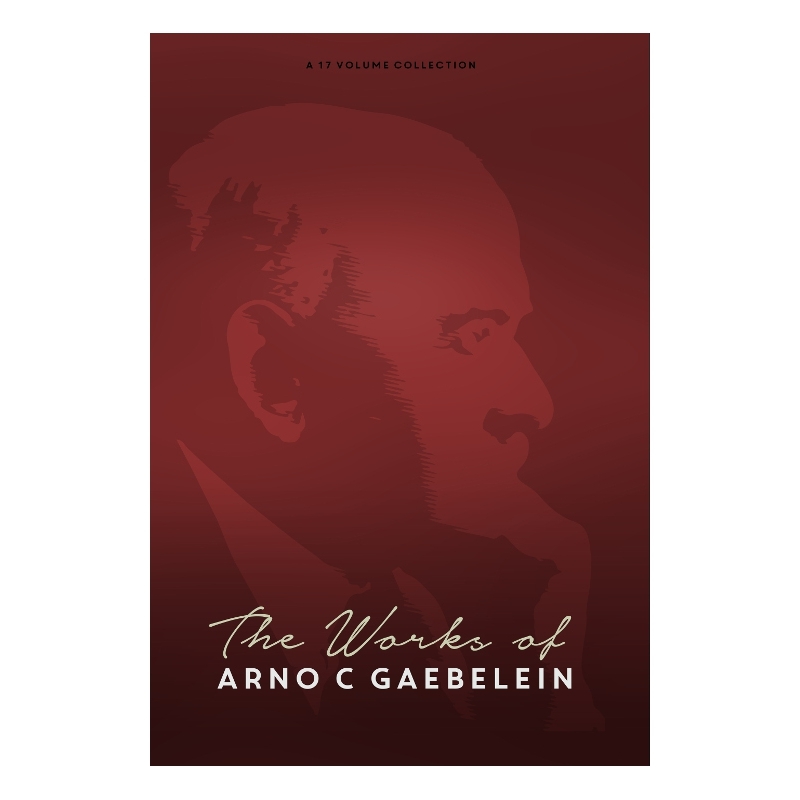 Arno C. Gaebelein, evangelist, author, journalist, and Bible expositor, for more than half a century passionately proclaimed the prophetic truths of the Bible and daily lived with the hope of their fulfillment. Led by The Annoted Bible - 9 Volumes, a verse-by-verse commentary on the whole Bible, this collection contains everything needed to jump-start your biblical prophecy study! From diving deep into the Prophet Daniel's weighty words, to the faith-filled examples from Ezekiel. Gaebelein tackles each as a studied theologian from a strong dispensationalist vantage point analyzing carefully how they foretell the future. Gaebelein taught the Bible always with an eye towards prophecy, and his commentary bears this out. His analysis and exposition were so well-regarded in his time that C.I. Scofield enlisted Gaebelein's help in providing the basis for prophetic material in his Reference Bible, and Gaebelein's writings will be found in many other well-known commentaries such as Harry Ironside's Matthew. An in-depth look at the book and authorship of Daniel. 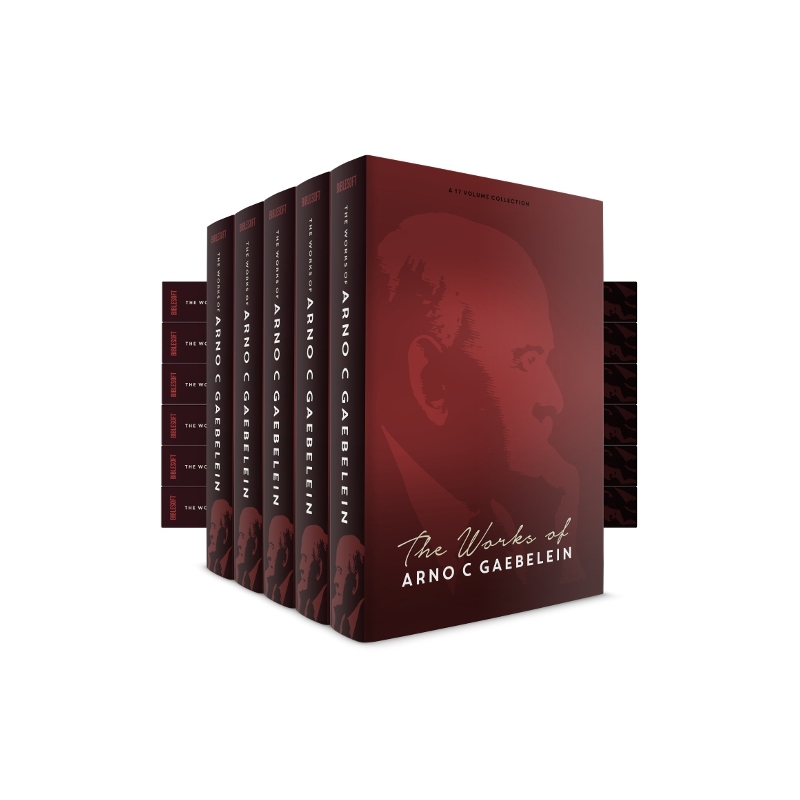 Indeed, it is arguably one of the most thorough works on the subject. In addition to the prophecies contained, it also takes a close look at the life of Daniel, as well as the authenticity of the book which he penned. An in-depth look at the book and authorship of Ezekiel. Often regarded as one of the most objective and thorough looks at eschatology through Ezekiel. 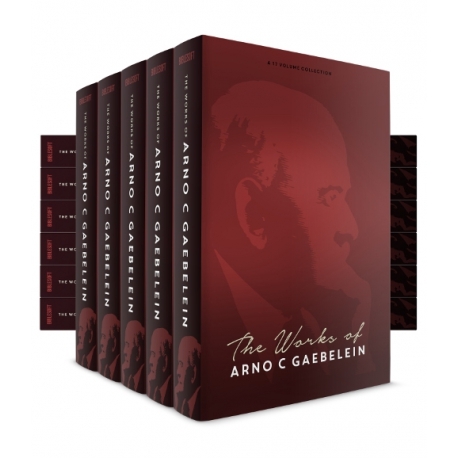 Gaebelein provides many historical references and points of interest that are invaluable to the reader. An in-depth look at the book and authorship of Zechariah. This is a classic work on prophecy concerning mostly the second coming of Christ. Gaebelein also dissects the great prophetic epochs, key symbols, and noteworthy historical events. As a biblical response to World War I and the crisis of faith it inspired, Studies in Prophecy looks at the relentless truth of God's Word in the face of grief and loss. An uplifting work concerning the majesty of Jesus Christ. Gaebelein looks at scriptures that encourage believers about their savior in a fresh way. An in-depth look at the work of Christ in three distinct ways and times, both personally and in the Church at large. An exegetical examination of every New Testament reference to the Spirit of God.